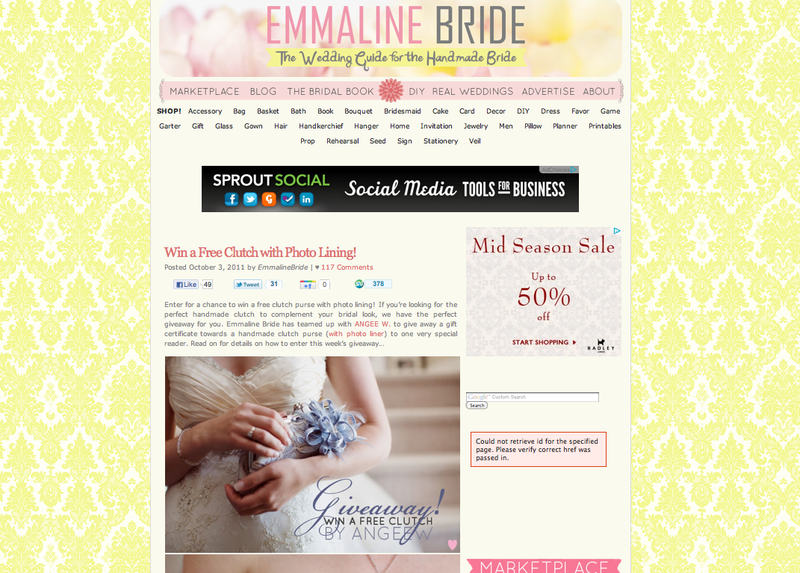 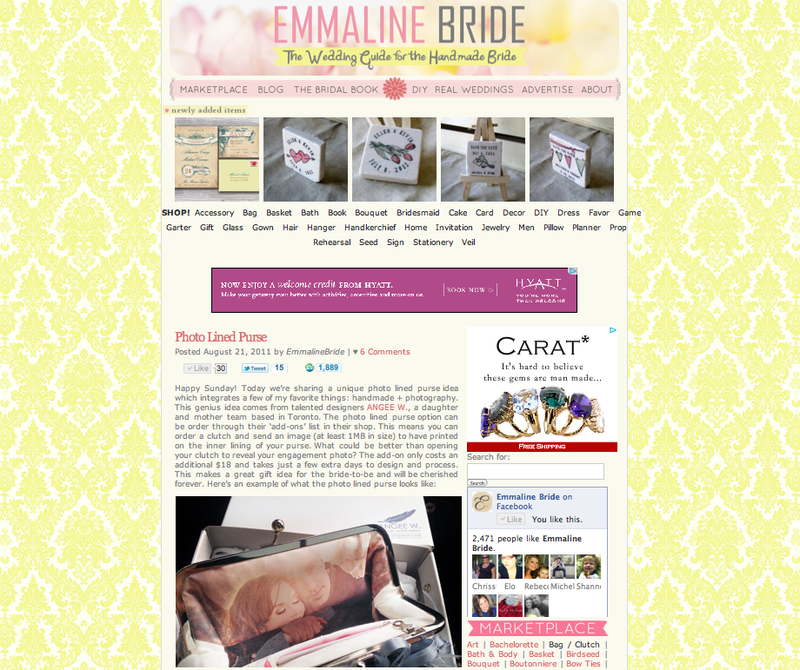 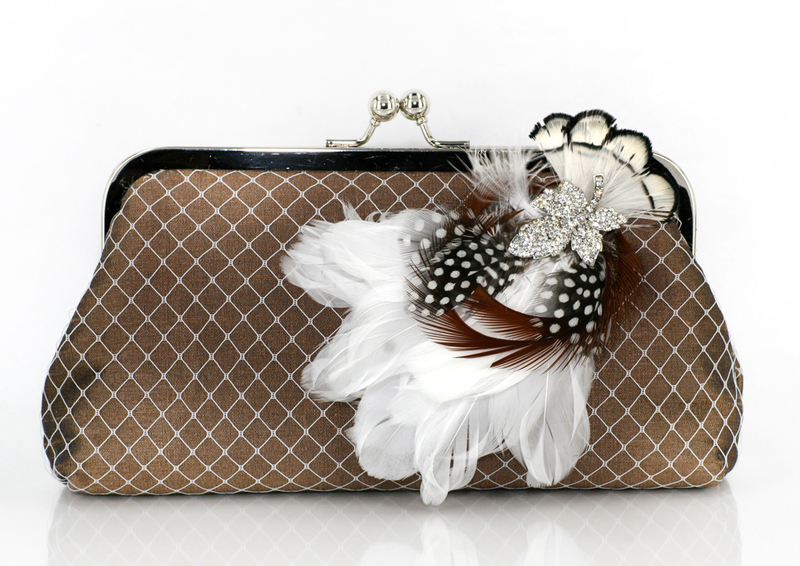 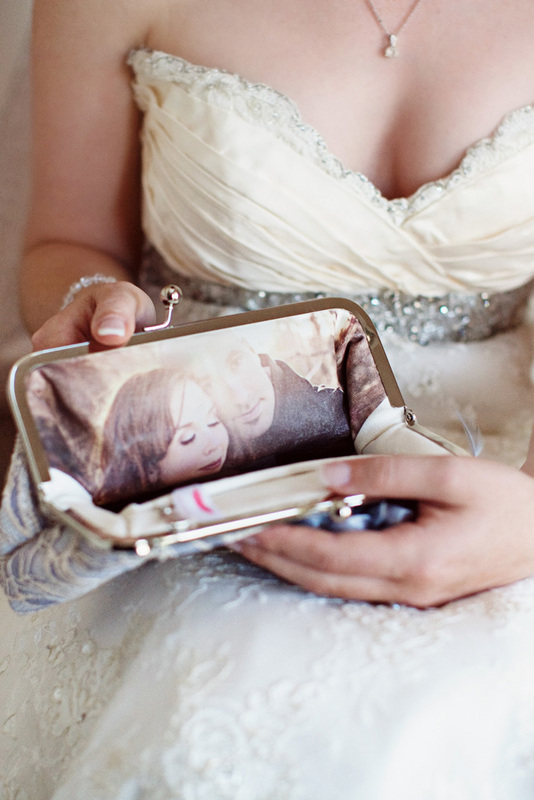 Emmaline Bride X ANGEE W. Photo Lined Clutch Bag Giveaway! 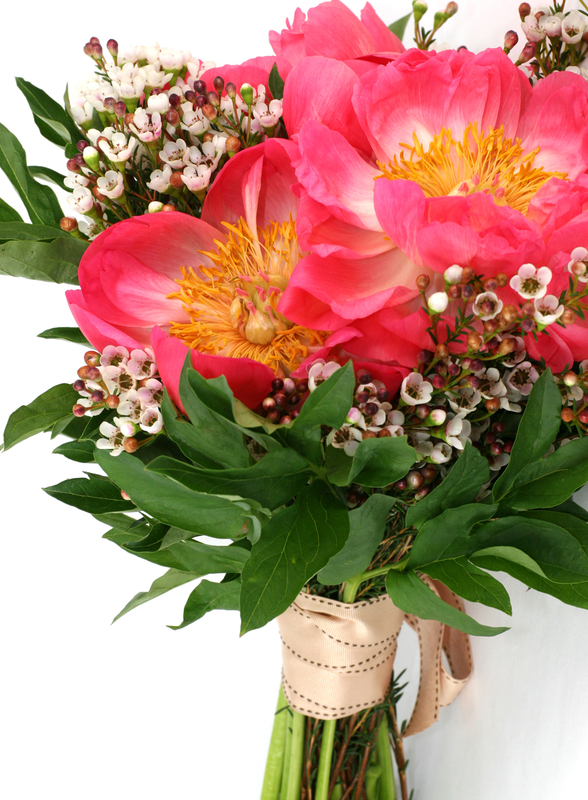 It’s gonna be a fabulous week-end! 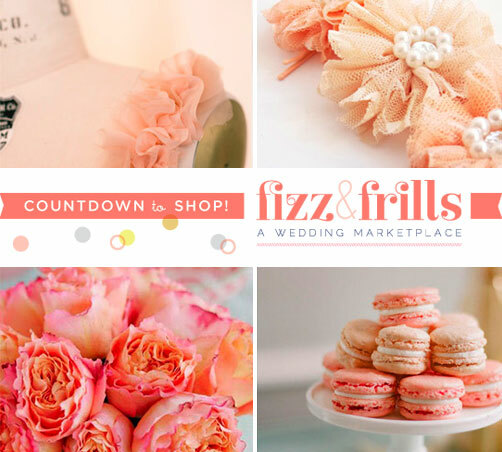 Gearing up for the Fizz & Frills! 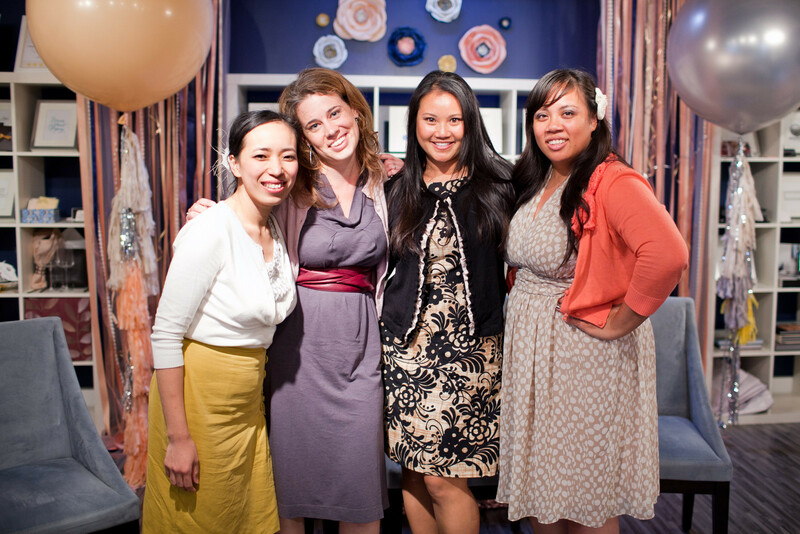 San Francisco, You Are Invited! 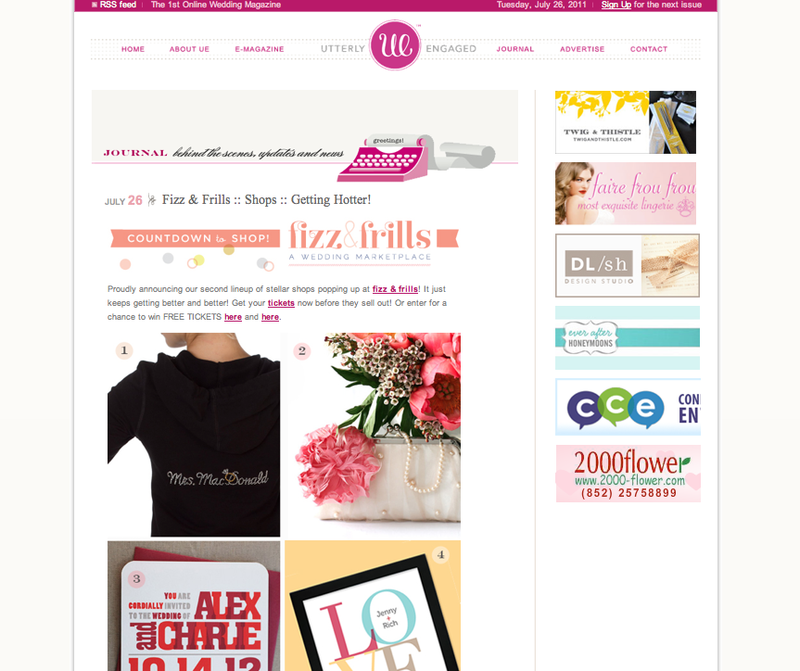 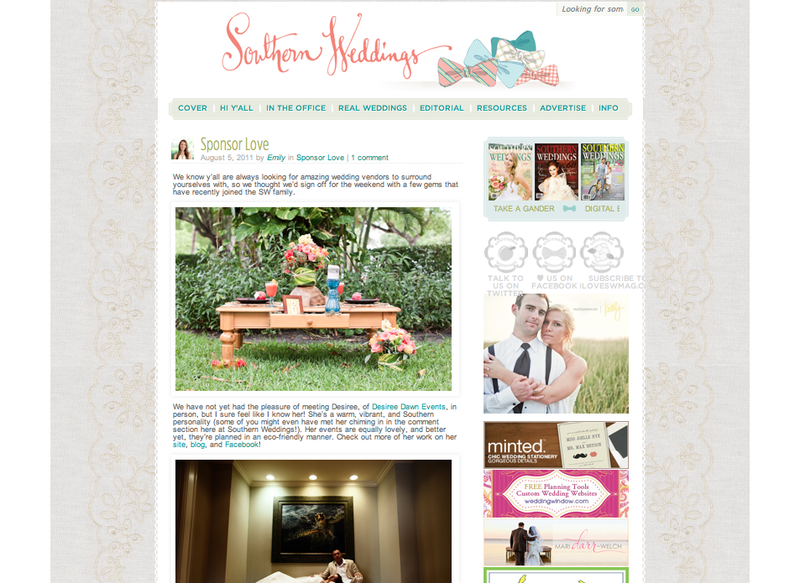 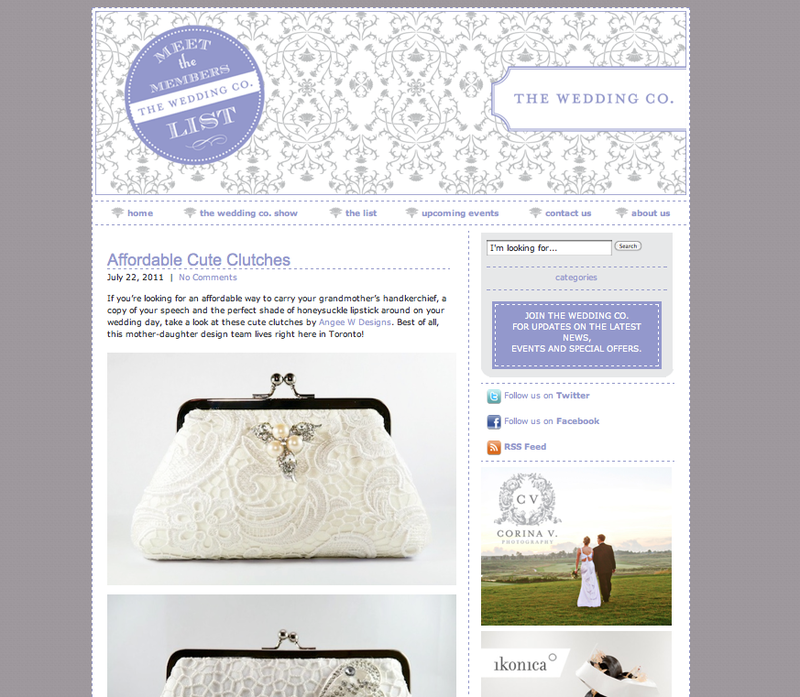 Featured on Toronto’s Wedding Co. Blog!